Algeria Telecommunications Corporation presents its satellite internet competence in Mauritania - The Maghreb Times ! The incumbent carrier Algeria Telecommunications Corporation is actually taking part in the special exposition of Algerian products being held in Nouakchott, Mauritania from October 22 to 28, 2018. 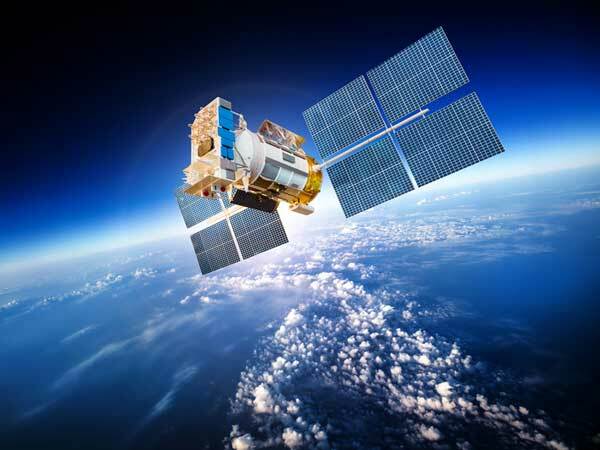 The public company providing broadband connection for the event with the technical support of the Algerian Space Agency is also taking the opportunity to present the new satellite internet competence acquired thanks to the Alcomsat-1 satellite launched in December 2017 and commissioned in June 2018. Algeria Telecommunications Corporation sees in Mauritania a potential market for its data connection thanks to which it can generate additional revenues. In January 2017, Imane Houda Feraoun, Algerian minister of Post and Information Technology, indicated that Alcomsat-1 would contribute to the expansion of Algeria Telecommunications Corporation in Africa. Commenting on the project in preparation for the African Internet Governance Forum organized by the African Development Bank in Collaboration with the International Telecommunications Union, the official presented Mali, Niger, and Chad, that still have a low telecommunications services penetration rate in remote areas, as prospects. With the new revenues generated from national and international markets with satellite internet and optical fiber, Algeria Telecommunications Corporation expects its dreams would come true. It could elevate itself to the same international standards as the incumbent carriers Tunisie Telecom, Maroc Telecom, and Egypt Telecom.